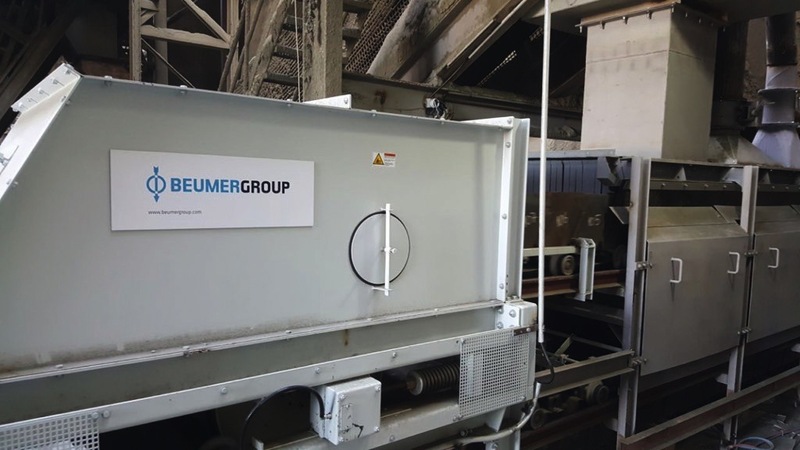 Beckum, Germany – At bauma, which will take place in Munich, Germany from 8 to 14 April, BEUMER Group will provide information on their efficient transport solutions for the mining industry, among other areas. 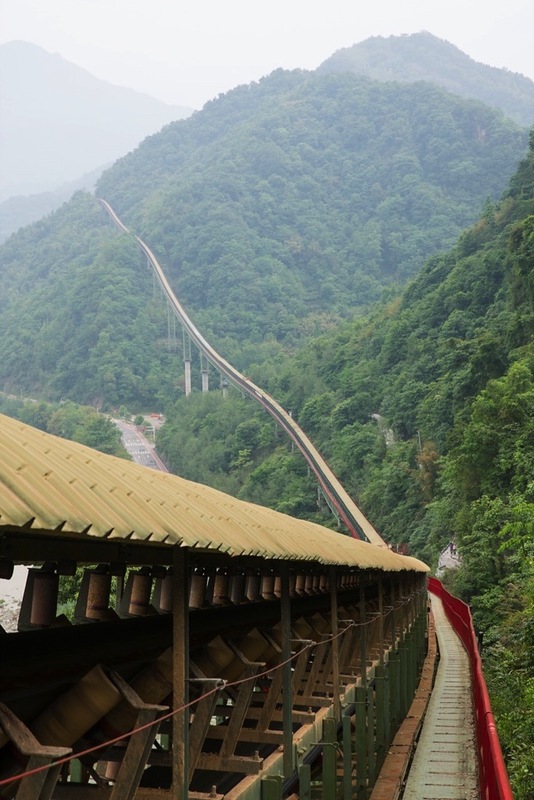 Overland conveyors and Pipe Conveyors transport various raw materials over long distances and often through rough terrain. This is generally faster, more cost-efficient and environmentally friendly than trucking. 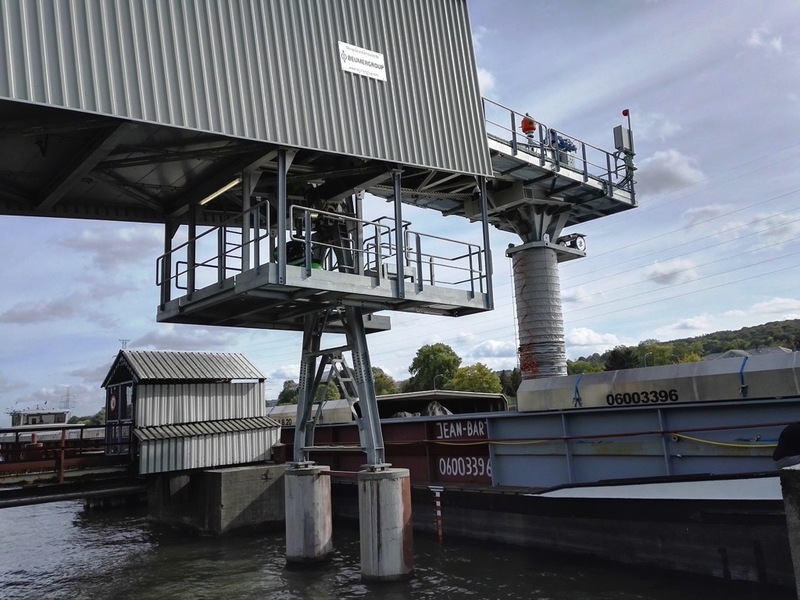 The system supplier also offers comprehensive technology for the cement and building materials industries and is the only supplier to provide complete packaging lines from a single source – from filling and palletising to transport packaging of the pallet. 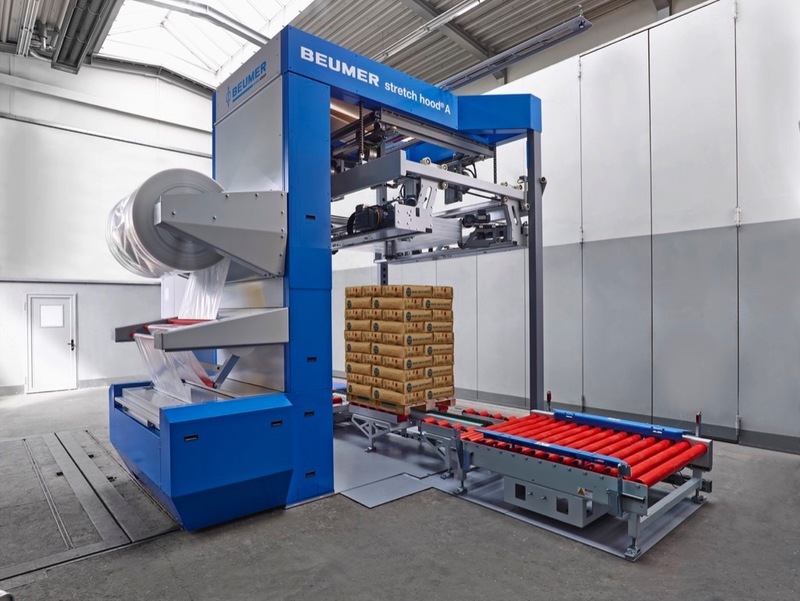 The BEUMER stretch hood covers full pallets with a thin film hood. This ensures that the packaged products reach their destination undamaged and are well protected against moisture and weather influences.